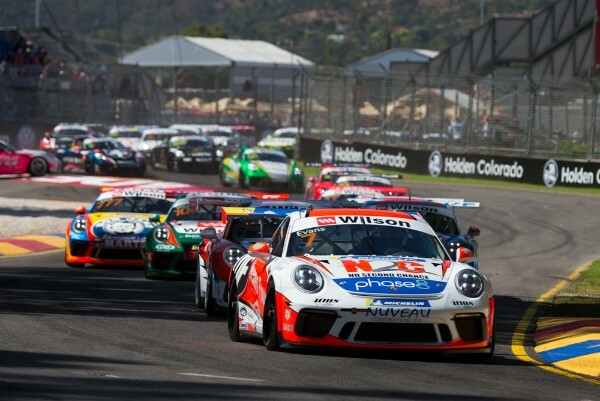 Porsche Wilson Security Carrera Cup Australia will expand its television reach in 2019 with the series’ return to Far North Queensland. “The 2018 Carrera Cup season has been a tremendous success for the category, with an average of 24 cars delivering some sensational racing on track. The addition of the newest generation 911 GT3 Cup car has been well received by our customers and has added to the spectacle through exciting and close racing,” said Porsche Cars Australia Motorsport Manager Troy Bundy. “Following a thrilling 2018 season, the 2019 championship has all the indications of being as strong, if not stronger, than this season; aided by many of the current drivers continuing on next season along with a range of new Pro and TAG Heuer Pro-Am competitors joining the series. We have also added six new cars to the market, which we hope to see on track from the start of the 2019 season. 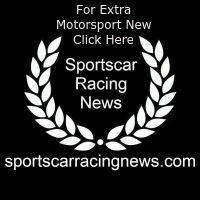 The 2019 event formats and details on the 2019 Endurance Cup will be announced at a later date.